These are only a few of the thousands of photographs by Scott. They represent the favorites of the photographer and clients as well as some featured items. More photos can be found by clicking the links for flickr and Facebook (on the left). Please check out our Event Photos pages too!! 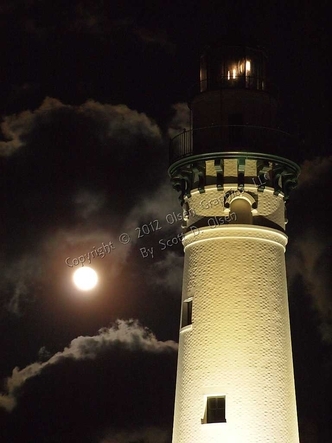 This Wind Point Lighthouse Moon photograph captured the iconic tower illuminated by the outdoor lighting as well as a full moon. It is available in several different formats, from photo prints to Gallery Wrapped Canvas, Note Cards, Coasters and more. 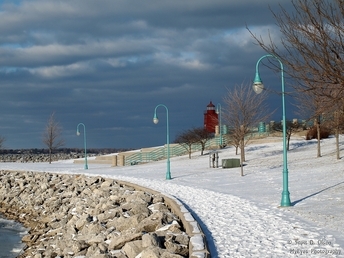 This Racine Breakwater Lighthouse - Winter photo is a signature piece depicting the Racine, Wisconsin Harbor and the Breakwater Lighthouse during a snowy winter. 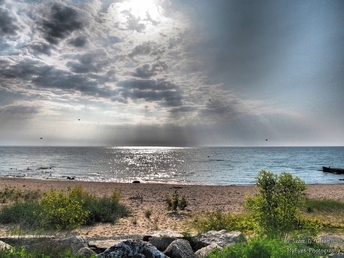 This piece may be purchased as photo prints in various sizes. 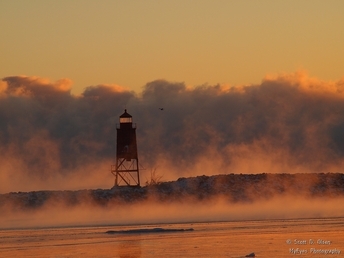 Frigid Sunrise - Racine Breakwater Lighthouse photo is available as photo prints in various sizes, Gallery Wrapped Canvas, Photo Slate and more. 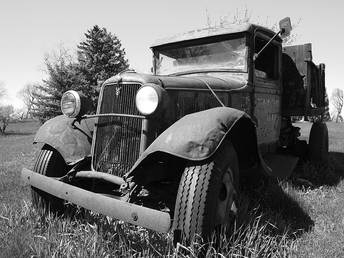 This Olde Day Ride (Black and White) photo is available in several sizes of photo prints and Gallery Wrapped Canvas. 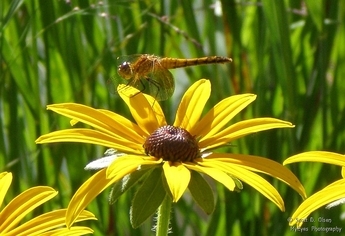 Flower Garden Dragonfly photograph is available in different formats, from photo prints to Gallery Wrapped Canvas, Note Cards, Coasters, Mouse pads, Wine Boxes and more. This Wind Point Lighthouse Beach at Sunrise is available as photo prints, Fine Art Prints, Gallery Wrapped Canvas, High Definition Metal Prints, and more. 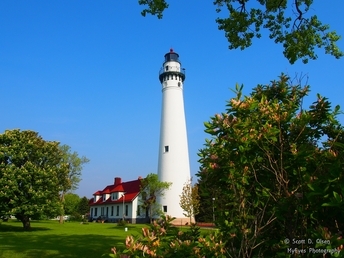 Wind Point Lighthouse - Summer photo is available in photo prints as well as Gallery Wrapped Canvas, High Definition Metal Prints, Note Cards, Coasters, Ornaments, Keepsake Boxes and more. 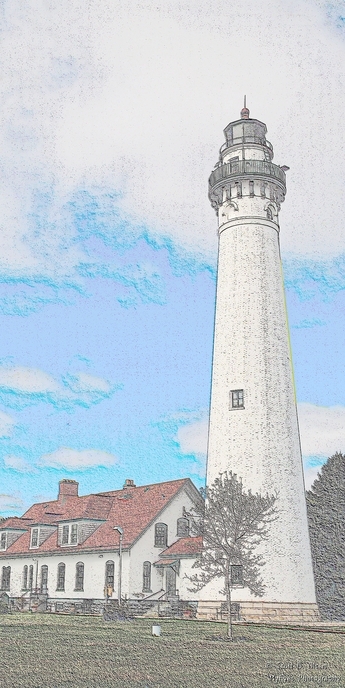 This Wind Point Lighthouse Art Canvas is available in a canvas, stretched and available to frame (15 x 30 finished canvas size only). 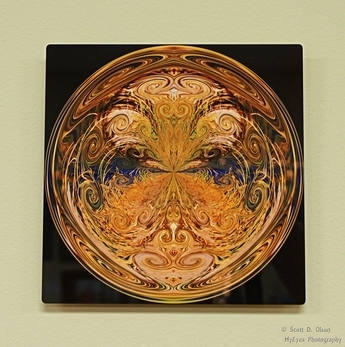 The ORB is available as a High Definition Metal Print (8x8) and comes with a black shadow mount attached - ready to hang. 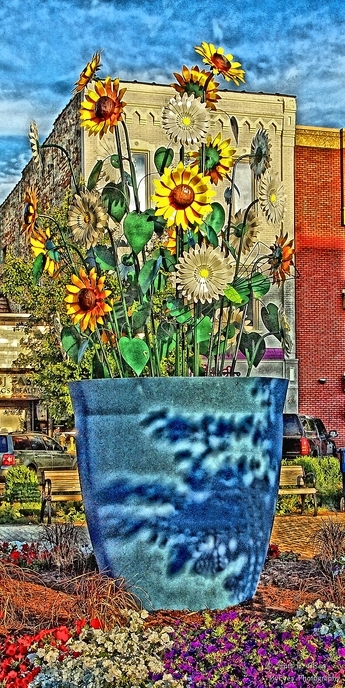 This Monument Square Flower Pot Art Canvas is available as a canvas, stretched and available to frame (15 x 30 finished canvas size only).